If all goes well, the Anka (Phoenix) could pave the way for Turkey’s ascendance as a drone superpower. 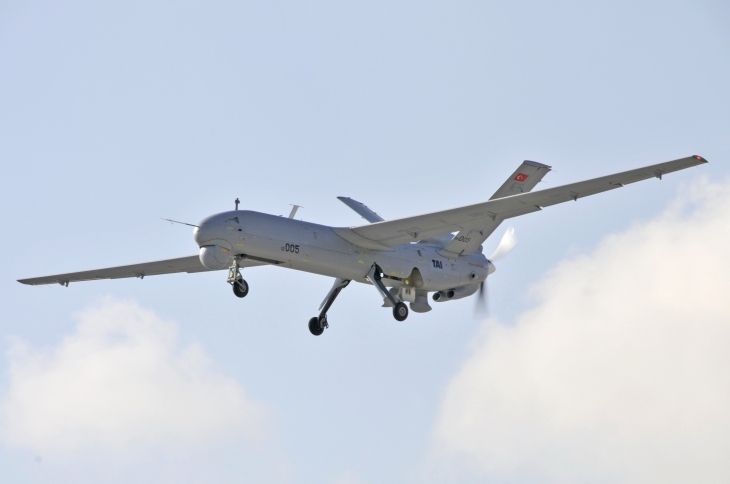 With its track record of building target drones and exposure to foreign UAVs, Turkish Aircraft Industries’ (TAI) gamble with the Anka proves emerging countries can build formidable unmanned systems. In its current form, TAI’s Anka is a typical prop-driven MALE UAV. Its specifications recall similar models from General Atomics and Elbit Systems when these companies were still building their UAV catalogs. The Anka’s origins dates to the 1990s. It wasn’t until a government contract in 2004, however, that the program gained momentum. 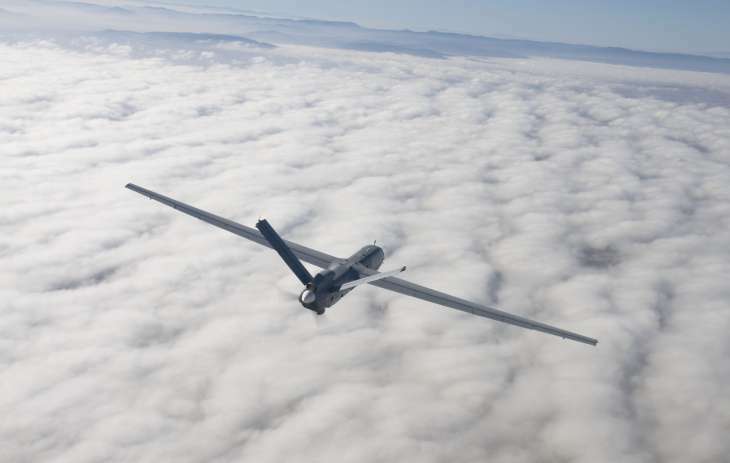 First unveiled on July, 2010, the Anka tested successfully in an ISR role despite growing pains, i.e. crashes. Production started in 2013 and improved variants enter service with the Turkish air force by 2015. The Anka was a quickly modified for a close air support role, with two hardpoints on each of its wings for missiles and rockets. This includes an armed version called the Anka+ which is similar to the MQ-9 Reaper. The original Anka’s dimensions are formidable for a UAV of its kind. Its wingspan measures 56.7 feet while the fuselage is 26 feet long. Space is available for two separate cargo bays and the retractable tricycle configured landing gear. The Anka’s cameras and radar are contained within the nose bulge, also called a blister. Its second cargo bay is between the landing gears and is generally unused. Anka’s electronics are manufactured by another Turkish defense contractor, Aselsan. Publicly available information identifies the Anka’s essential payload as a TV camera, an infrared sight, a laser rangefinder and designator, a laser spotter, and a synthetic aperture radar. Based on specifications published by TAI, the Anka uses a 155 horsepower heavy fuel engine. Its service ceiling is in the 30,000 ft range while operational radius for data transmission is 200 kilometers and endurance is less than 24 hours. Other sources reveal the Anka is powered by a German-made Thielert Centurion turbocharged engine. Unfortunately, Thielert has gone bankrupt and was sold to a Chinese aerospace firm. It’s unknown where TAI sources its engines for future UAVs. An interesting feature of the Anka are its upward pointing vertical stabilizers or tail fins, being common features of armed drones. The Anka is scheduled for deployment with the Turkish military and 10 additional models were ordered by Egypt in 2012. Azerbaijan is also eager to test the Anka.